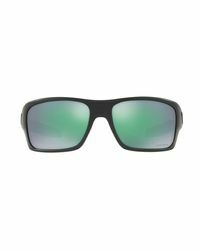 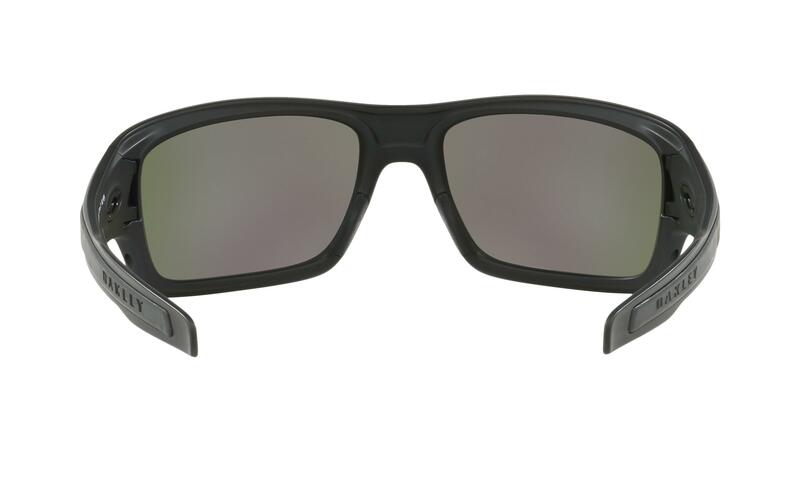 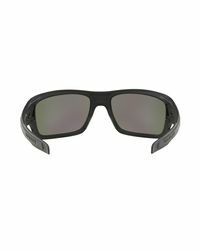 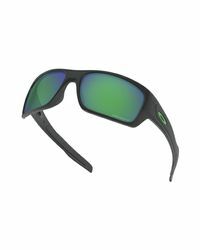 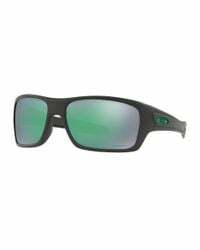 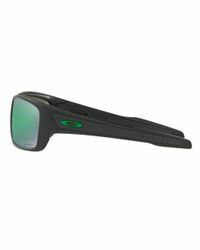 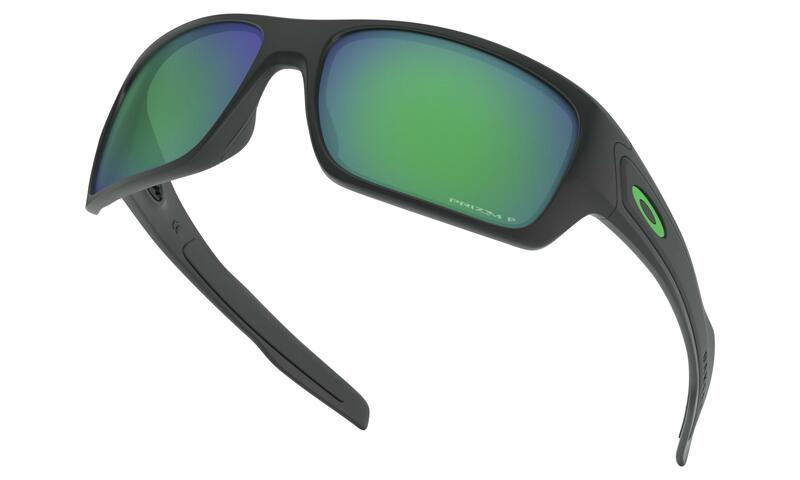 We check over 450 stores daily and we last saw this product for $203 at Oakley. 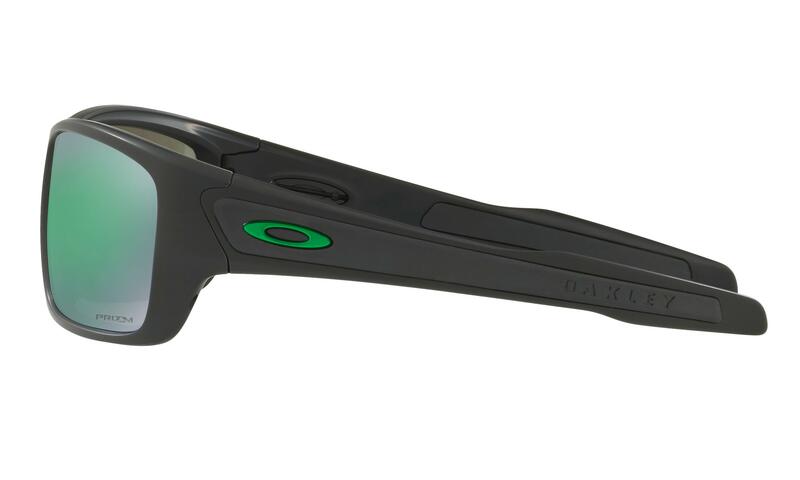 TurbineTM cranks up the active look with interchangeable icons plus inset zones of sure-grip Unobtainium®. 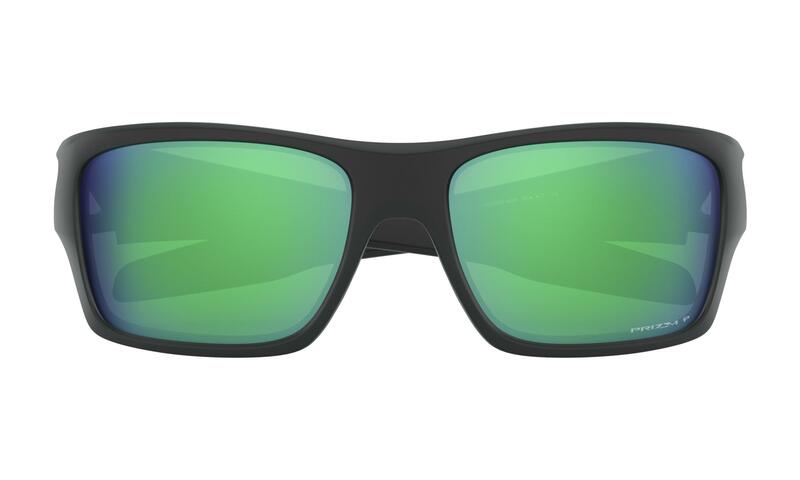 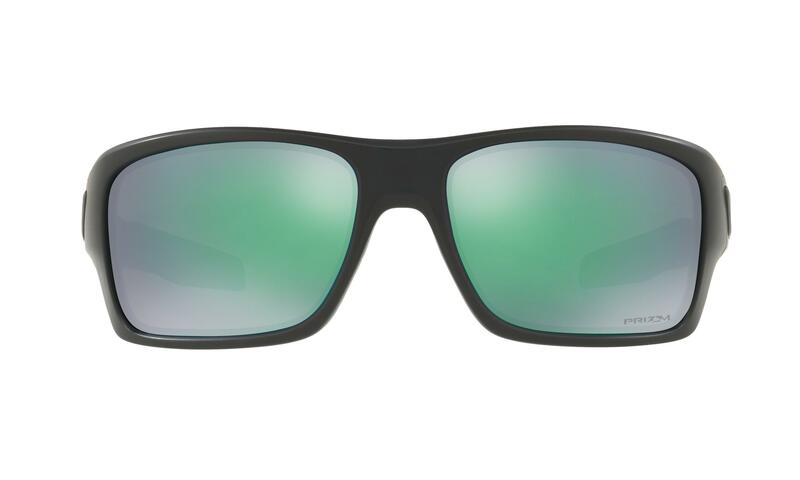 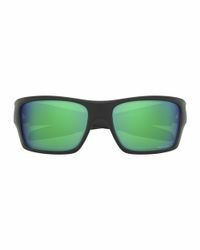 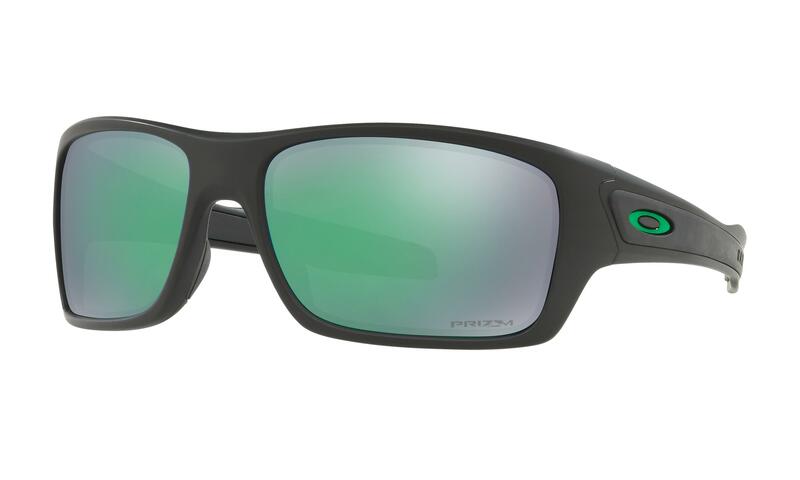 Along with clean lines of comfortably lightweight O MatterTM and a lens shape inspired by our popular Hijinx® sunglass, its durability and performance would make a sport frame jealous.